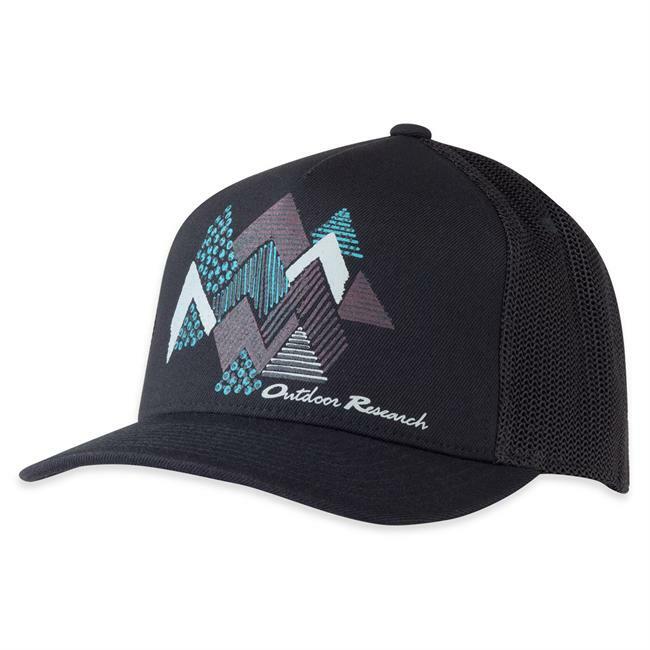 Outdoor Research Women's Accessories She Adventures Trucker Cap Women's Alloy One Size. . 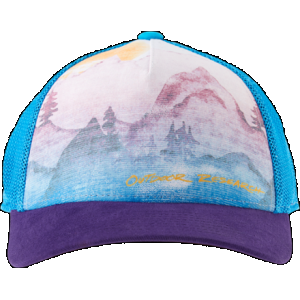 The She Adventures Trucker Cap blends training performance with kickback style in a water-resistant lightweight and breathable design that's just as home in the backcountry as it is in your backyard. 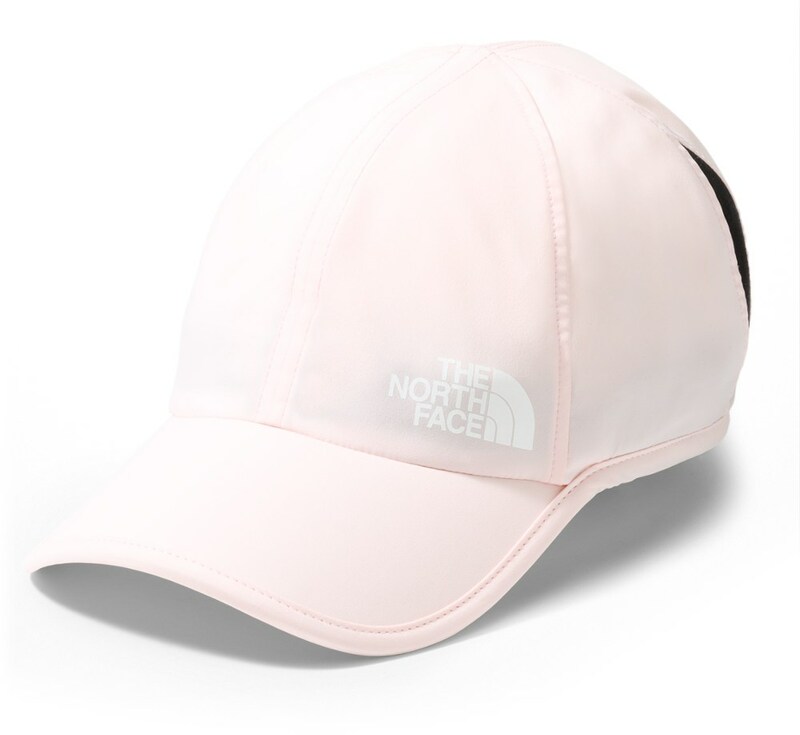 A velcro back closure adjusts easily for resizing while UPF 50+ fabric guards against harmful sun rays - in case the brim doesn't do the trick. 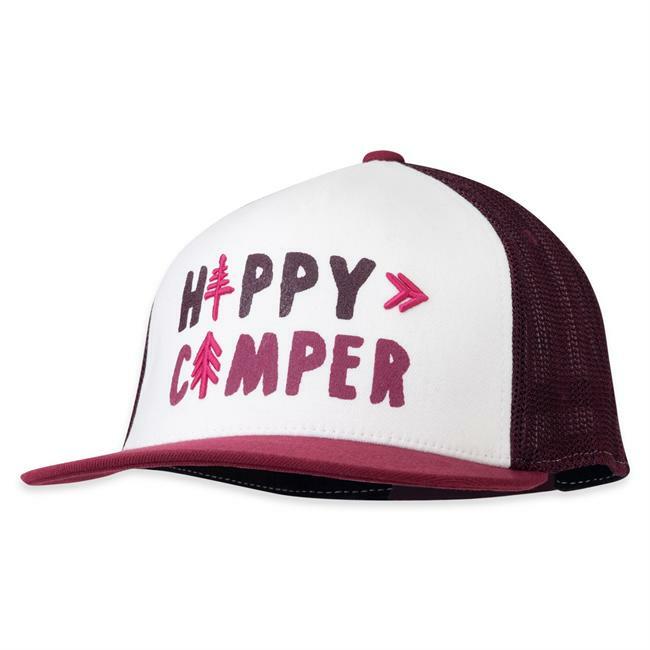 Trust us this is one trucker you'll want to add to your collection. 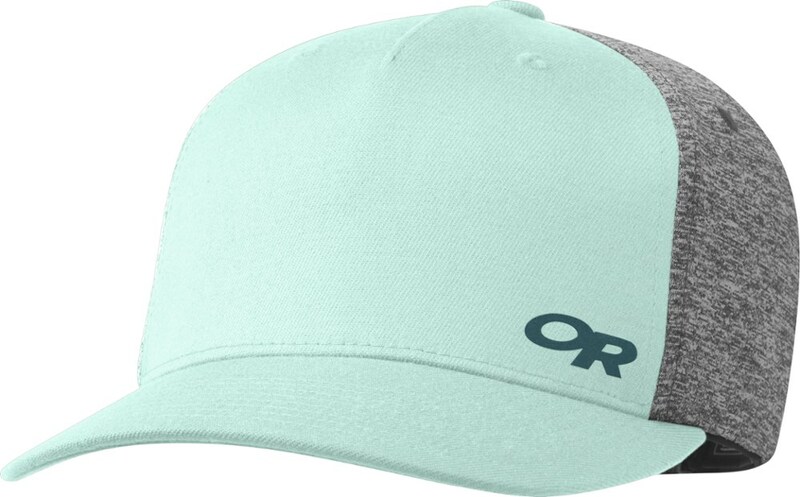 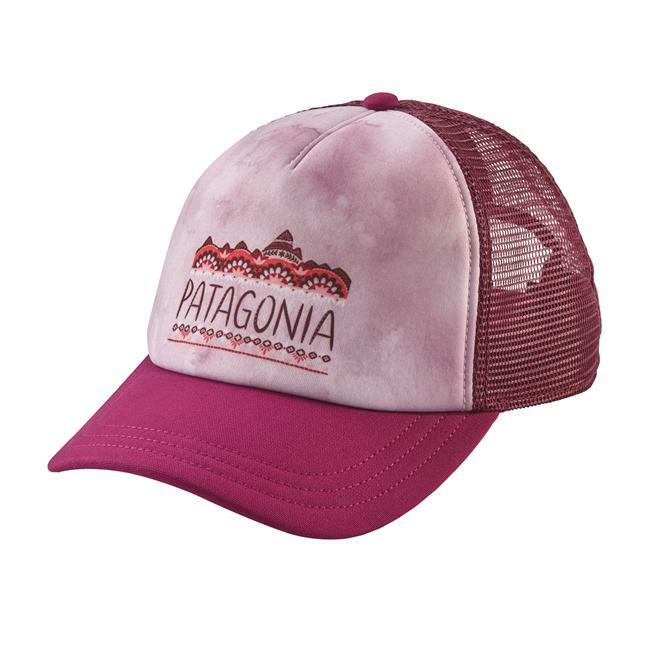 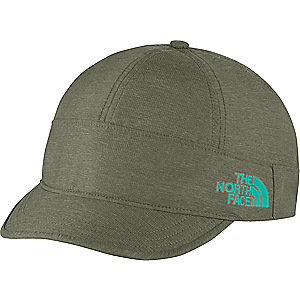 The Outdoor Research She Adventures Trucker cap blends training performance with kickback style in a water-resistant, lightweight, breathable design that's at home in the backcountry and the backyard.